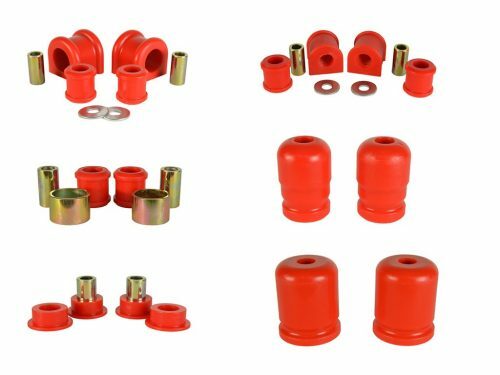 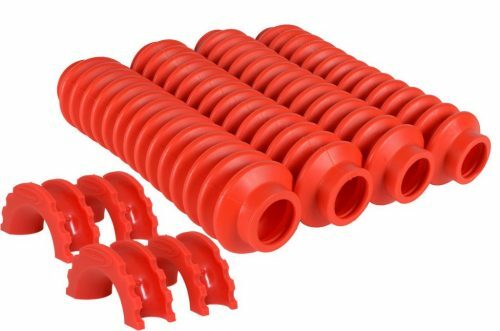 Shock stem bushing kit replaces worn rubber bushings on shock stem. 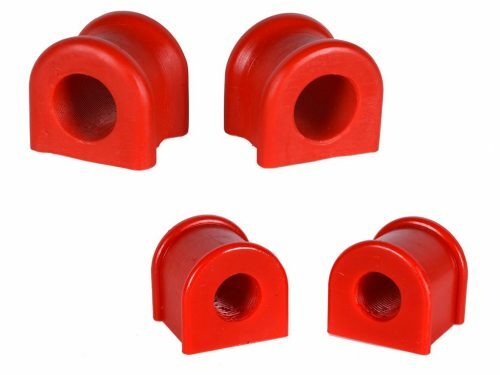 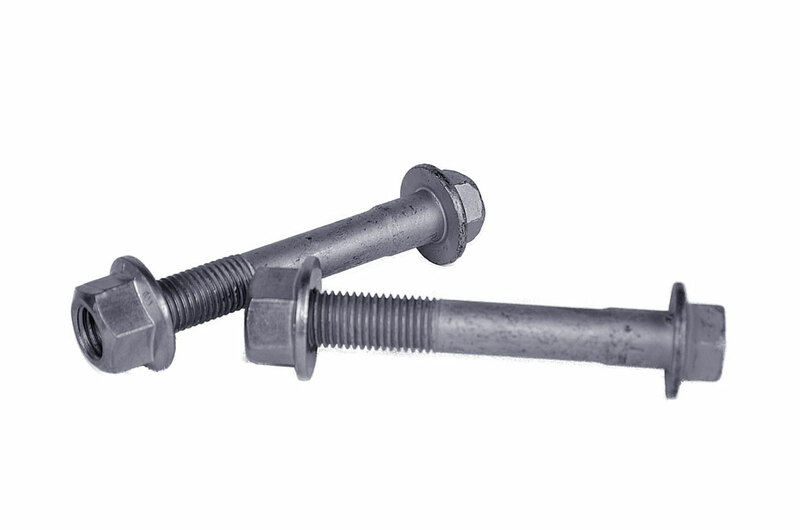 Polyurethane bushings are stronger and last longer. A great upgrade to make sure your suspension system is performing and its best. 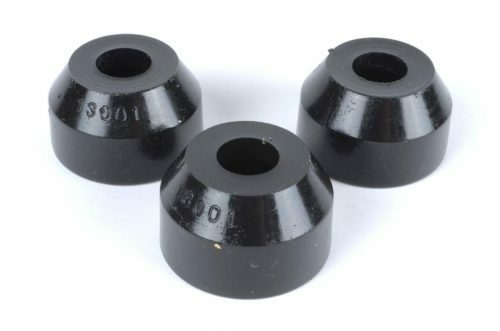 Will replace stock rubber shock stem bushings. 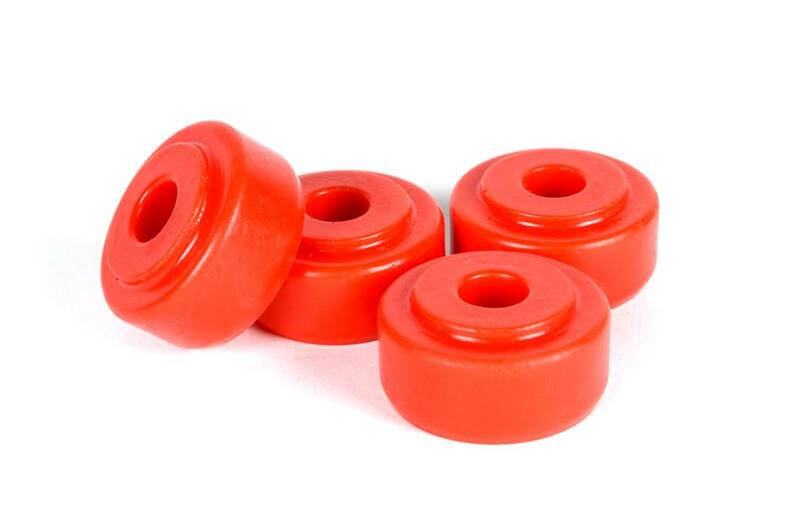 Polyurethane red color.